Free-motion quilting with BERNINA Stitch Regulator (BSR). 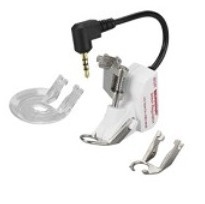 The revolutionary BERNINA Stitch Regulator enables you to master in minutes what used to require hours of practice. Consistent free-motion is now easier than ever with this innovative, patented system. The BERNINA Stitch Regulator can do straight or zigzag stitches: both stitches can be sewn with BERNINA artista models 630, 640 and 730. The BSR presser foot reacts to the movement of the fabric under the foot, thereby controlling sewing speed. The set stitch length is maintained, irrespective of the movement of the fabric.